Playing videogames is certainly a wonderful pastime, while it is fun to play alone, sometimes it is nice to simply play with your family, be it your sibling, niece or nephew, parent or whoever. So here are five games that are fun to gather your family together to play. For games that offer a huge amount of value for family entertainment there is no better place to look then the New Super Mario Brothers series. This particular sub brand of the Mario franchise offers far more for multiple players then the original series mostly due to the way Nintendo decided to revitalize the franchise for a four player cooperative experience. No longer were you waiting for the other player to take their turn, now you were all playing together and dealing with the fun of multiple people each trying to make their way to the end goal. You were more likely to accidentally kill your fellow player but it was undoubtedly fun every time as you dealt with each and every random occurrence. New Super Mario Brothers U also took this ability for family to play together to a new level with the ability to let a less skilled player assist the others by placing blocks with the gamepad. In all this was surprisingly enjoyable especially as you could just as easily help as sabotage the players, the options were certainly there to have a great time as a family. Don’t let a silly name fool you this particular game has a lot going for it especially for someone looking for a fun albeit stressful cooperative experience. Up to four people can jump into this simple looking game which quickly proves to be anything but simple, as you race through varying levels trying to find the rabbits while blasting away the onslaught of foes that come your way. 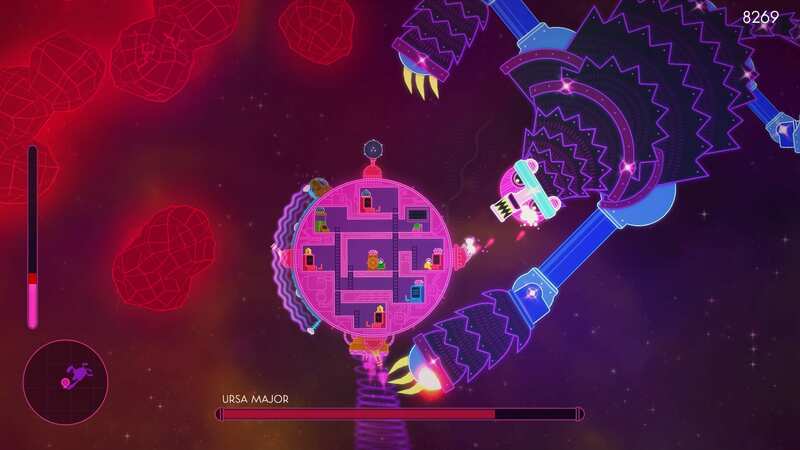 Lovers in a Dangerous Spacetime is one of the few games I can say is best played with as many people as possible. You need to manage your team of players and decide who can handle what jobs on your ship, who will handle which guns, who will quickly man the shield when necessary, who will steer the ship. While arguments are certain to follow, seeing your family complete a difficult mission in this rather challenging game can bring you closer together and at the same time it is surprisingly fun. Of all the games I have played on the Wii U Tank Tank Tank stands out above all others when it comes to a fun multiplayer experience. If you ever need to keep at least three kids happy pull out this game and the Wii Remotes and start tank warfare, this arcade style game thrives on the simple joy of trying to see who gets the most points. Like so many of the best games Tank Tank Tank is easy to pick up and play and within minutes you can be having a good time as you play with the games many modes. Blasting your foes with an assortment of weaponry, teaming up to take down a whole host of giant creatures, doing team matches, or a three versus one match with the gamepad player playing as a giant monkey. There is always room for fun with this game and while you play with others a smile will always be on your face. 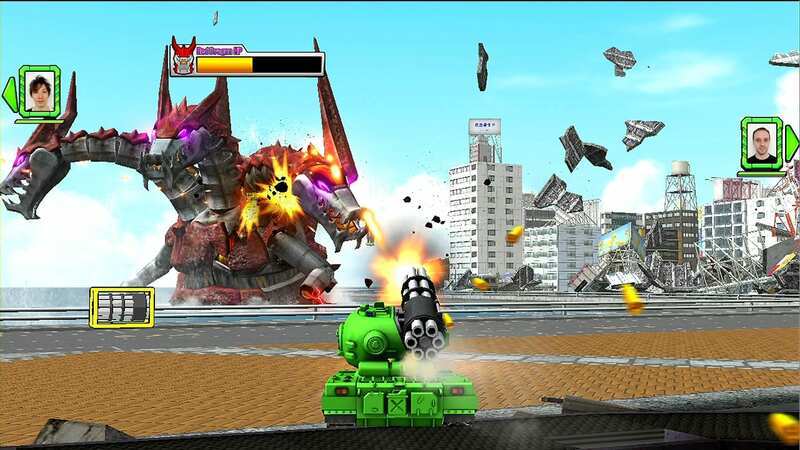 So if you own a Wii U track down a copy of Tank Tank Tank get some friends and start having some fun with this wonderfully entertaining game and fight for dominance. Stress can be a good thing right? Well I hope so because Overcooked is another game that can be quite stressful to play as you get your group of players to manage the task at hand. What better way to bring your family together then some quality teamwork that is more than likely to result in a little impatience. 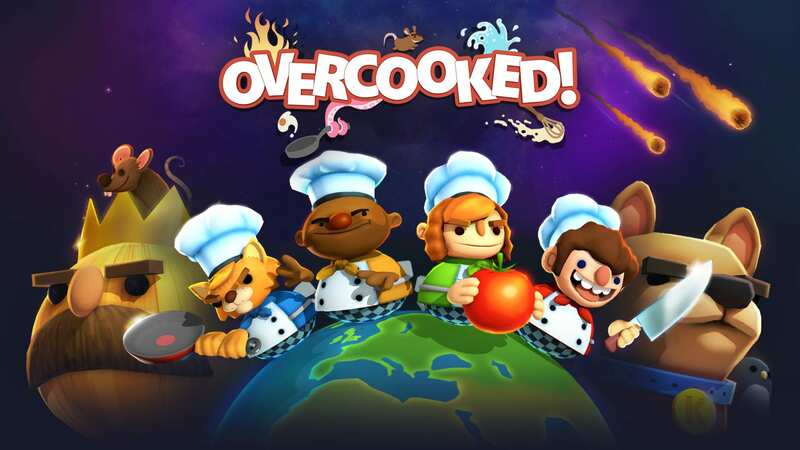 Overcooked is that type of game that wants you to have fun but on the same note will ask for perfect coordination to deal with its demanding formula of constant reorganization and quick communication. Family grows stronger through a little bit of cooperation and pulling through this incredibly complex cooking game as a team can be an arduous task. Yet you will feel all the better when you all learn to think as one and manage your team around individual tasks and sorting things out by scenario. Overcooked is a right blast and is a perfect game to play together with your family. Burnout 3 is one of the finest examples of a game that is great to play with your family that I can come up with. This Playstation 2 era gem offered one of the most thrilling car racing experiences you can find in a game, benefited more by the addition of various different modes that further built up the experience. Whether you were into straightforward racing, or were after something just a little more destructive Burnout 3 had you covered especially for a great time with others. It was easy to lose hours to the thrills of the crash mode which tasked you with causing the most damage in busy traffic, the pure chaos and random nature of this ensured that everyone could have a good time. 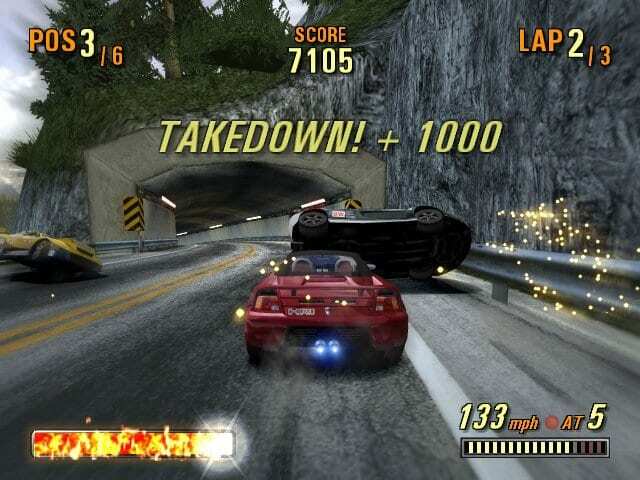 Burnout 3 is easily one of the best times you can have with a racing game, and is certainly a safe way to cause mass chaos whether you are crashing into traffic, or having fun with a simple takedown mode. Great times are sure to be had by the entire family with this chaotic game. Arslan the Warriors of Legend Review.